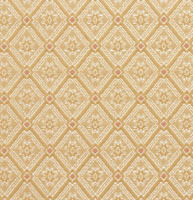 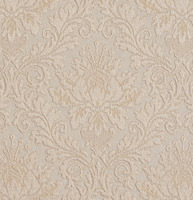 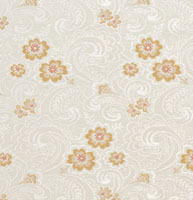 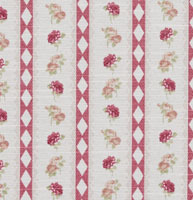 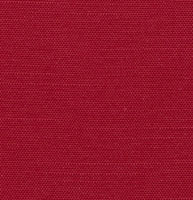 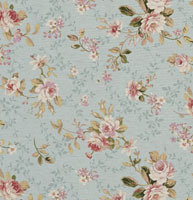 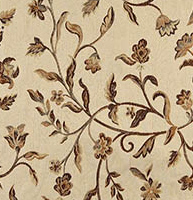 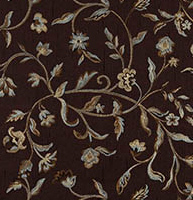 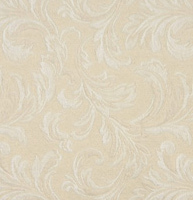 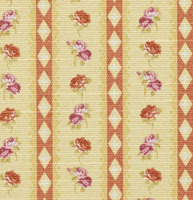 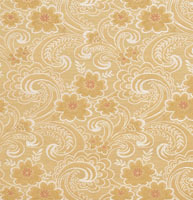 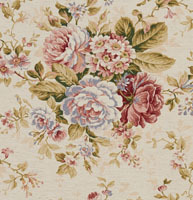 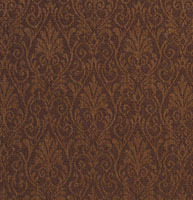 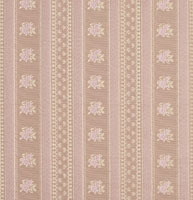 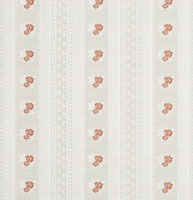 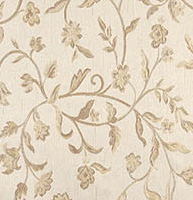 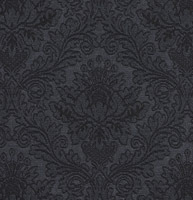 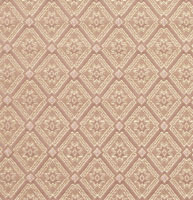 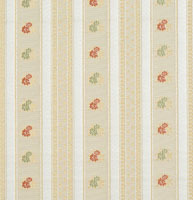 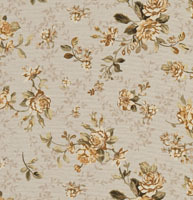 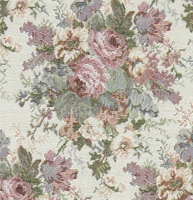 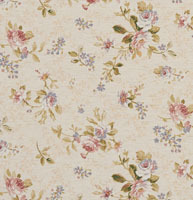 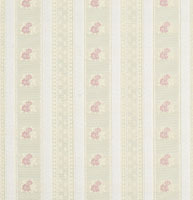 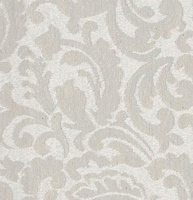 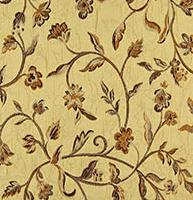 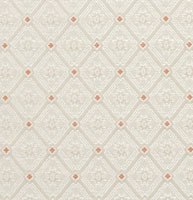 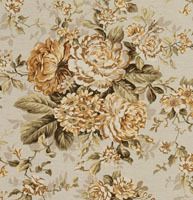 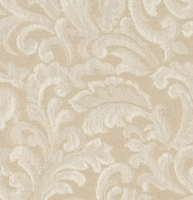 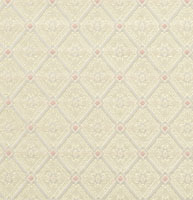 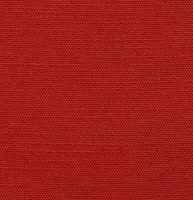 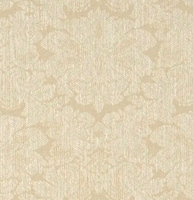 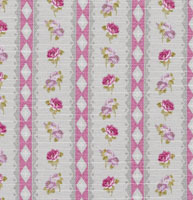 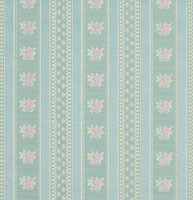 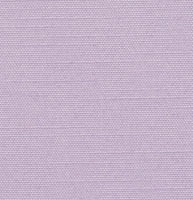 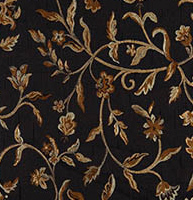 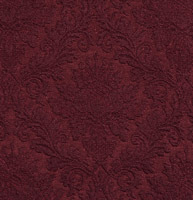 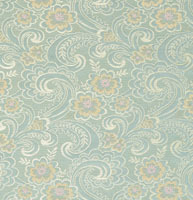 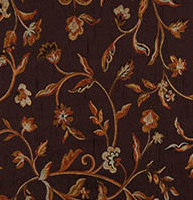 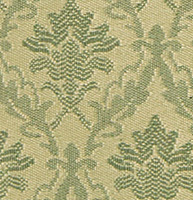 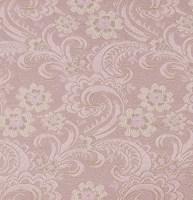 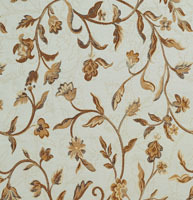 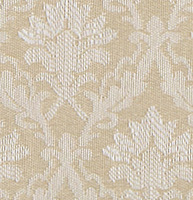 Palazzo’s heirloom upholstery fabrics are traditional, and look great in any elegant space. 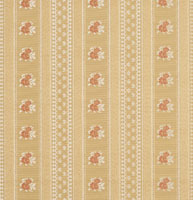 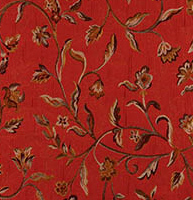 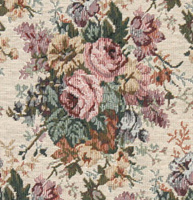 Our tapestry heirloom fabrics will look great on any antique sofa or chair. 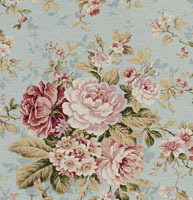 We have a large collection of heirloom fabrics, and don’t forget, we offer free samples.